Includes 2 Brass grommets for hanging! 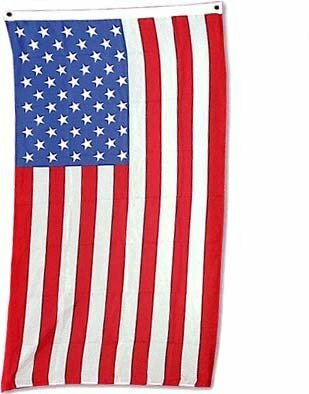 Just like home baked apple pie, these beautiful patriotic flags represent the best of liberty and democracy. 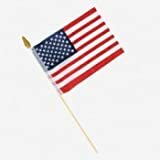 Perfect for showing support for your favorite American athletes and teams, American soldiers both home and abroad, and displaying your everyday patriotism!